It has acquired an apartment building in Durham, NC, for $42.7 million. 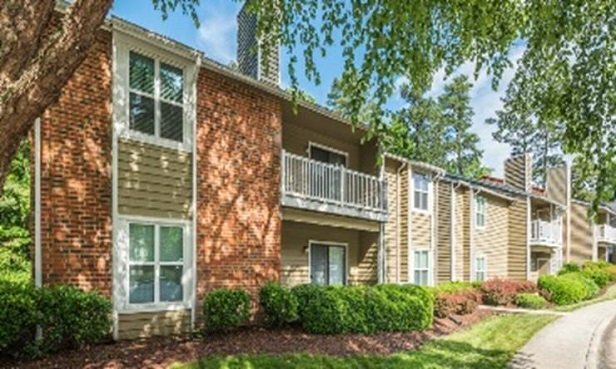 WASHINGTON, DC–Locally based StoneBridge Investments has acquired Southpoint Glen, a 346-unit suburban garden apartment community in Durham, NC, for $42.7 million. The seller, TH Real Estate, an affiliate of Nuveen (the investment manager of TIAA), was represented by Justin Good, Jeff Glenn, Allan Lynch, and Caylor Mark of HFF.